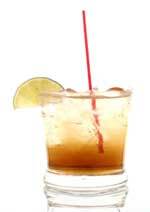 Argyle drink recipe made with Lemon Lime Soda,Rum,. How to make a Argyle with all the instructions and ingredients. Just mix something like sprite with spiced rum, and you are good. BEST drink ever, trust me.....a must have. Boat Car View This Recipe!